Oscar Manuel Castro Videla disappeared in August 1974. Kidnapped by the secret police, his trail subsequently vanished after he was transported to two different torture centers. His family, especially his wife, Graciela Olivia Machuca Machuca, and eldest daughter, Maria Teresa, did not give up hope, continuing to actively search for their beloved husband and father. As a result of the investigations, the Castro Machuca family started to fear for their safety. In 1978, everyone except Maria Teresa fled Chile, seeking refuge in the Netherlands. Graciela and eight of the children – six girls and two boys – settled in Alkmaar, a city about 40 kilometers (25 miles) north of Amsterdam. The youngest of the children, Marcela Aurelia, was only two years old at the time. Even with 17 years between the oldest and the youngest, the family has an exceptionally tight-knit relationship. Good food has been a norm in the household, and the restaurant industry was a natural progression. 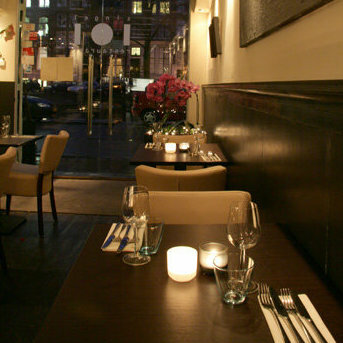 The eldest siblings paved the way, working first in Café Walem and later Café de Jaren. Taking the next natural step, Ana then leased Café het Paleis in 2007. 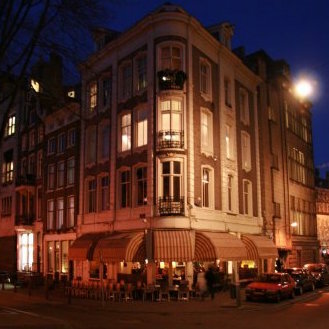 Restaurant Singel 101 – fully owned and operated by the family – followed in 2008.